Despite this claim, the company and its firm 42West launched an aggressive campaign to counter the film’s influence and we posted extensively. Time has revealed some small cracks in the facade: Southwest Airlines, for example, recently ended its 26-year partnership with the resort while maintaining ties through the Southwest Vacations unit. Today, however, the company officially changed its tune in a telling press release. Even if the act (which has been “tabled” in the interest of waiting for further research) fails to pass, this release effectively serves as an admission that, despite claims to the contrary, the movie has indeed had an adverse effect on the business. 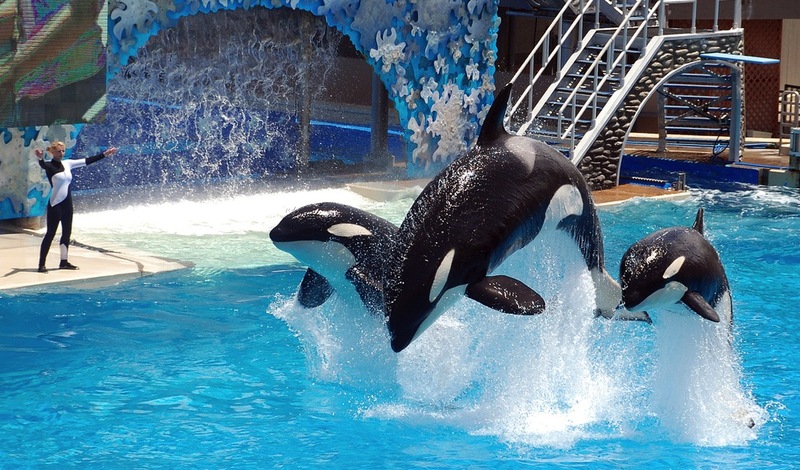 We expect to see SeaWorld’s messaging efforts evolve in turn.